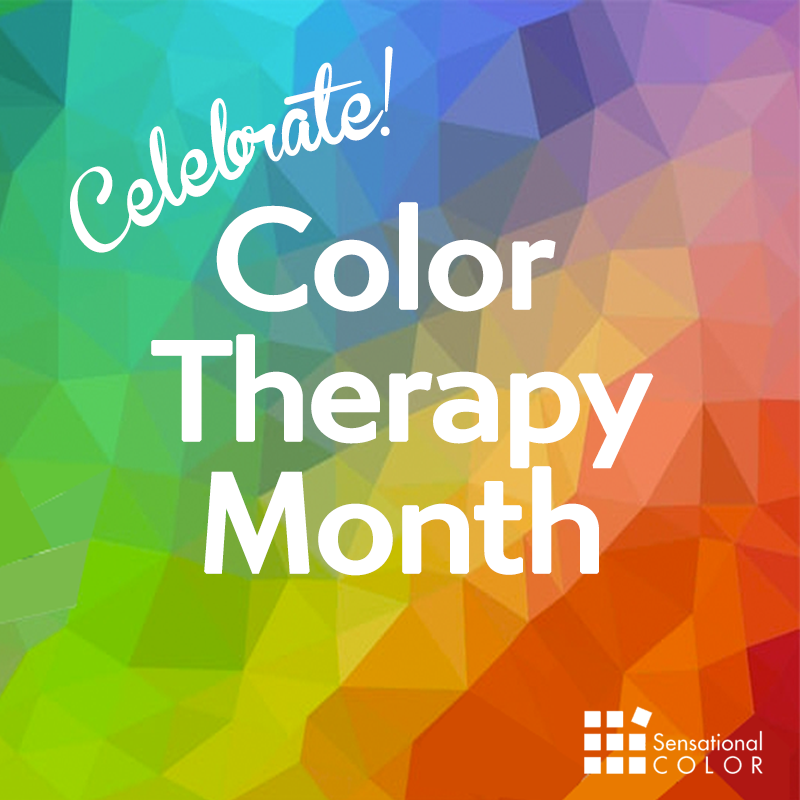 Founded by Aura House School of Therapy, Color Therapy Month was developed in 2011 as a time to celebrate the healing powers of color. In a month where spring blooms are just beginning to poke through the ground, March’s vibrant greens, pops of yellows, subtle pinks and reds are all reminders that winter is finally dwindling and warmth is on the horizon. 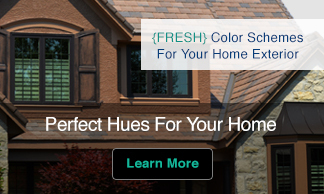 Color Therapy Month recognizes the power color has to revive, renew and replenish our energy. Color Therapy has been around for thousands of years, used as an energy healing method. A color therapist uses light and color in the form of tools, visualization or verbalizations to balance the energy in certain areas of our bodies that are lacking in “vibrance”. Whether you have ever visited a color therapist or perhaps never even heard of it, we are all practicing some level of color therapy daily. Subconsciously, we utilize color in our lives to feel a certain way. Throw on a red sweater or paint a red wall and we stimulate our energy to high levels and send that out into the world. Blue has relaxing powers and is often a ‘favorite color’ because of its soothing qualities. Pink is youthful, fun and happy. In honor of a full month devoted to color, I suggest switching things up in your wardrobe or your spaces. Infuse positivity and renewal with greens and splashes of happy yellows. Add a new throw pillow to your living room, a fun pair of shoes or hang a new colorful piece of art. Think about the colors you want to convey to the world as you select items to introduce into your life. 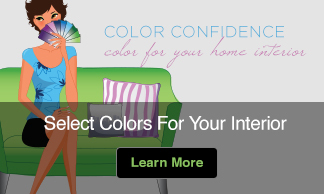 Color ‘s healing powers can transcend wardrobe and home. Everything that surrounds us brings us emotion because of its color. Our nail polish, our toothbrush, our food choices are all affected. Select a plate full of greens, yellows and reds and you’re likely getting tons more vitamins than a plate full of browns. Select a hot red convertible and you’re telling the world you’re racy and confident. Use Color Therapy Month as a time to explore and have fun. Make a color party, event or rainbow dinner. To learn more about the psychology, symbolism and meaning of colors.